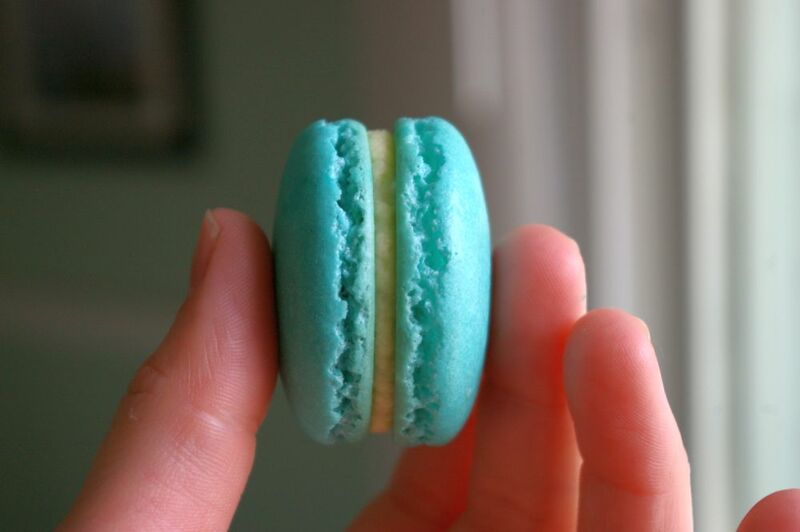 I know I know, macarons are so two years ago. Whatever. 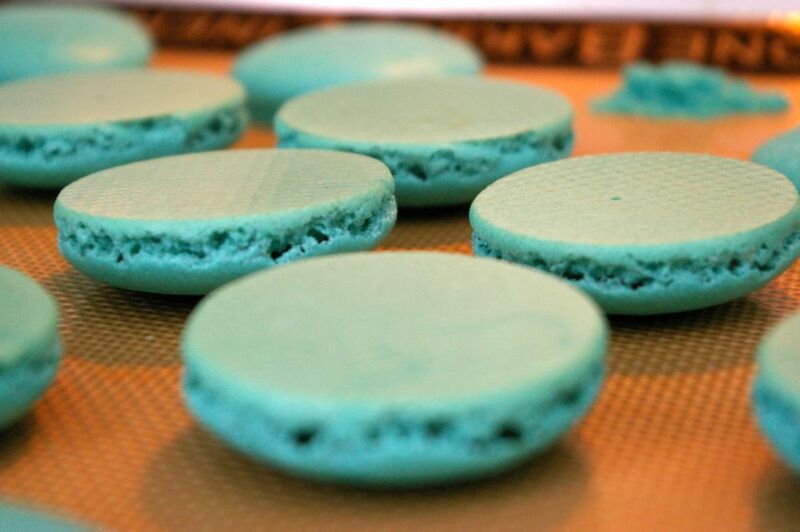 I still like to make them (even though I don’t think I’ve ever blogged about making them…). They’re cute, okay? Just so damn cute. And I will continue to make them forever. Today I made two batches. Regular, and ones with rice flour instead of almond powder. For science. So I guess if you want to get all technical on me then yes, you are right, they are not macarons since I used rice flour. Whatever man, they were good. 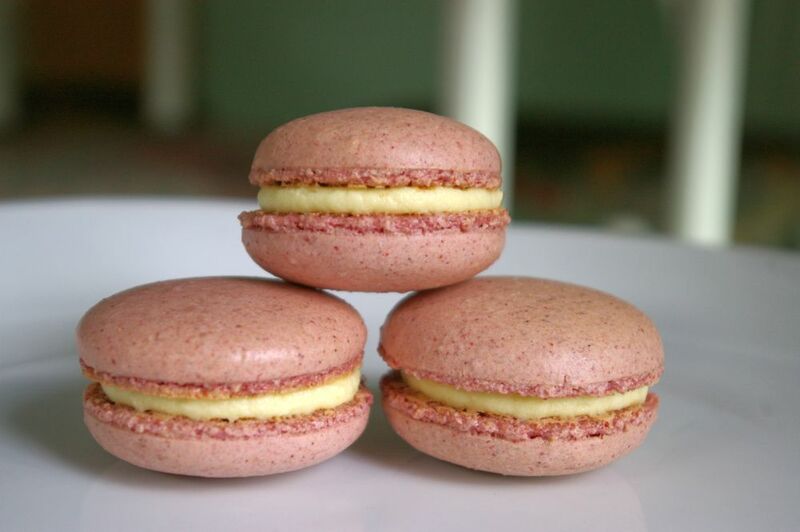 I also used a bit of freeze dried strawberry powder in the regular ones too so they taste wonderfully like strawberries, and the filling is a cream cheese kind of thing. 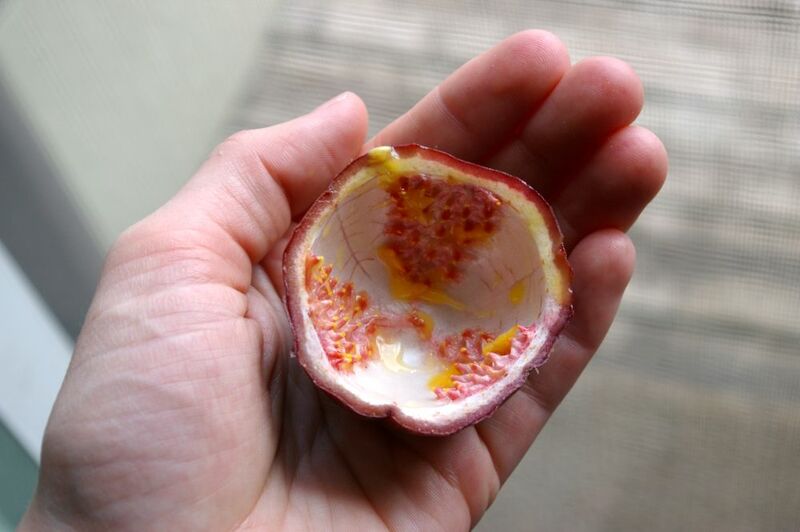 With passion fruit. DELISH! I used the regular recipe I usually use, which you can find here at bravetart. 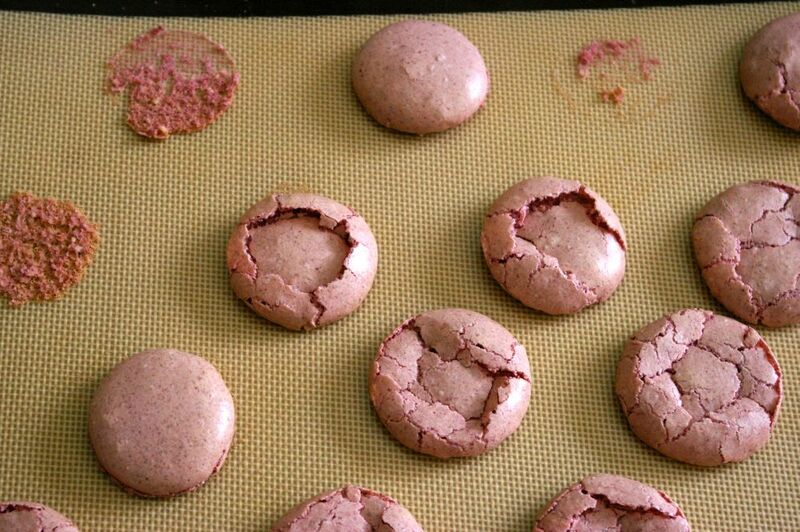 If you’ve never made macarons before, don’t be afraid! 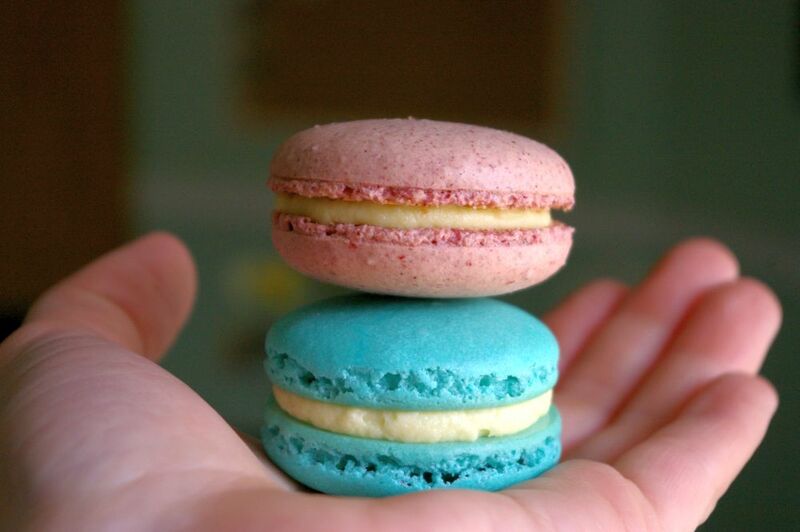 I love her approach, because macarons should not be a scary thing. When it comes down to it, you’re making cookies. Not performing some sort of demon ritual. 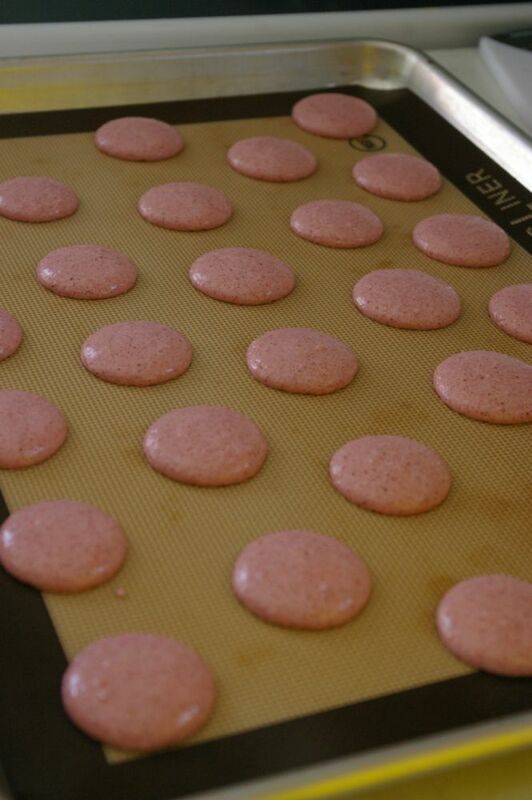 For the rice flour macaron I just subbed in rice flour. No biggie. I wasn’t sure if it would work at all, but it did. They do have that slight sandiness that rice flour always has, but I enjoy the flavour of it so that’s why I wanted to test it out! Little guys ready to go into the oven! I cooled them upside down because I was having a problem with slightly hollow shells. Did the trick! Obligatory stacked macaron shots. 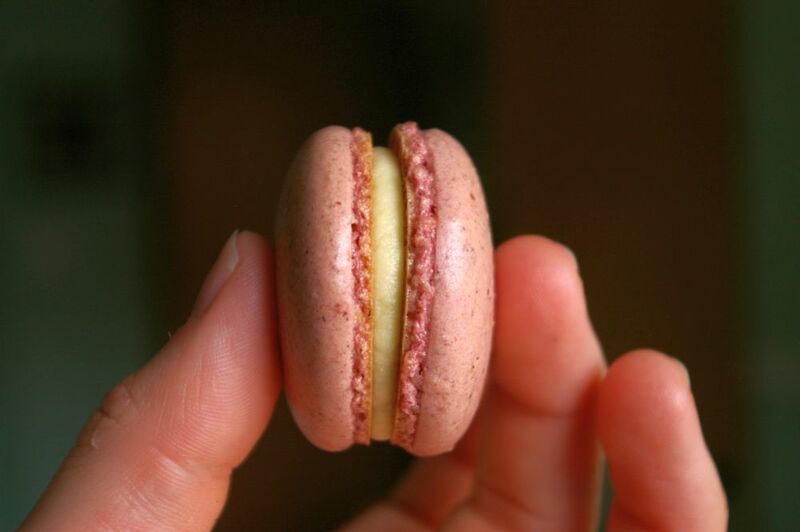 As you can see, the feet on the regular macarons aren’t so great on this batch. So I just decreased the oven to 260F (which I guess is my ovens favourite temperature to bake macarons well) and watched them carefully. The next two trays baked well after that! 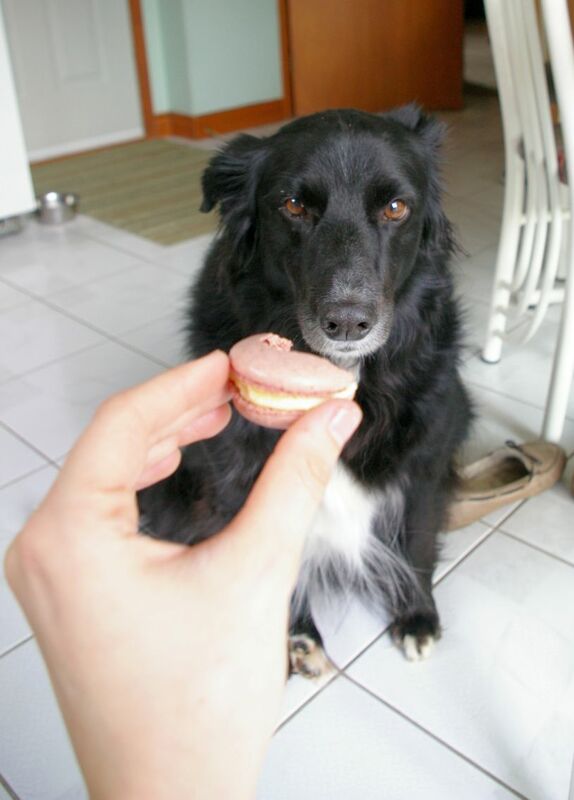 He approves of the rice flour macarons. 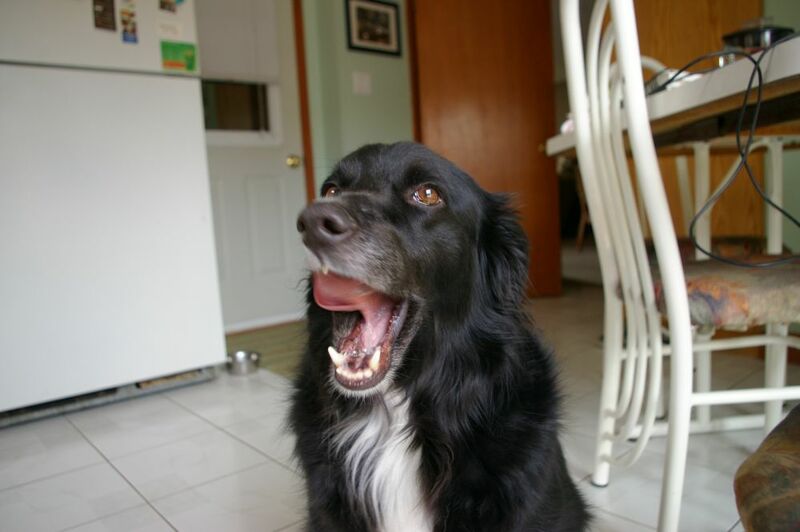 Good dog. I didn’t expect anything less from you. This entry was posted in Cookies, Delicious things I think are pretty delicious and tagged cream cheese, hollow shells, macaron, passion fruit, rice flour, rice flour macaron. Bookmark the permalink. 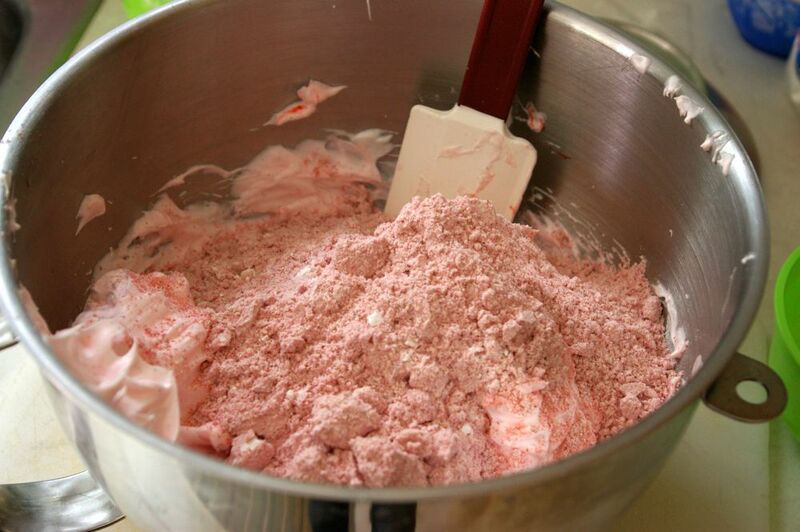 What kind of recipe did you used for rice flour macaroons ? Sorry for the really late response!! 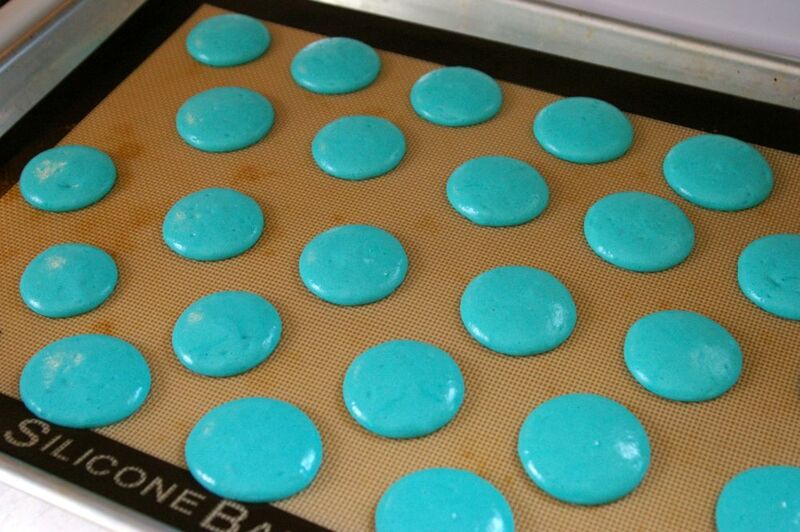 Just any regular macaron recipe, except I subbed the almond flour for rice flour and it worked. I’ve used 3 different recipes and they all turned out relatively fine!